Print preview blocked or not showing? Print Preview is a helpful feature that can show you what your story will look like printed before you Publish your story. This will open a new tab with a preview of what the story will look like when printed. Most browsers have pop-up blocking enabled by default. This will stop the print preview from opening. Here are instructions for disabling pop-up blocking in Internet Explorer, Mozilla Firefox and Google Chrome. In Internet Explorer, a notification will appear at the bottom of the page. Click Options for this site, then Always allow to enable the preview window. In Mozilla Firefox a notification bar will appear at the top of the page. 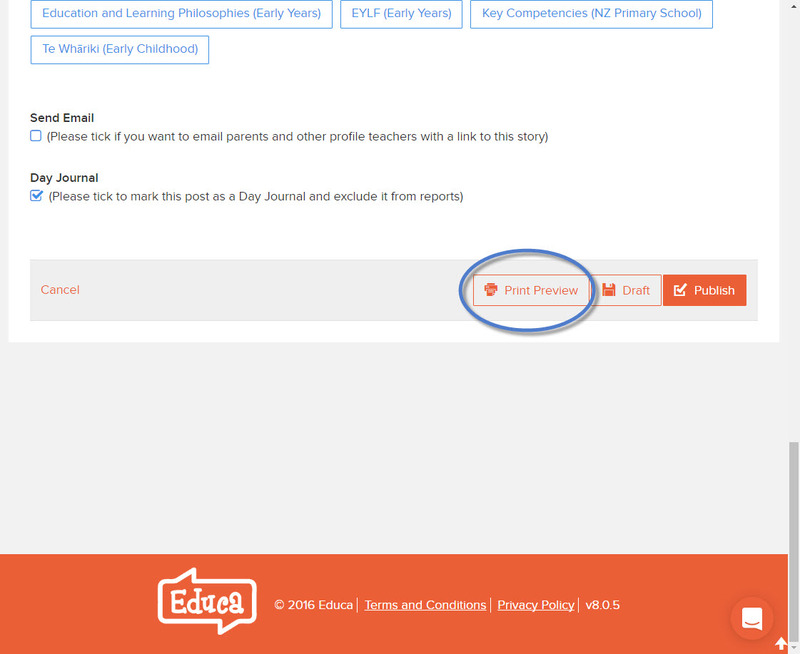 Click the Options button on the right of the notifications bar, then select Allow pop-ups for [your Educa domain]. In Google Chrome a notification will appear in the URL bar.  Click the Pop-up blocked notification then select Always allow pop-ups from [your Educa domain]. After enabling pop-ups for the website simply click the Print Preview button again to view the preview.